Who can hire a 12 yard skip? 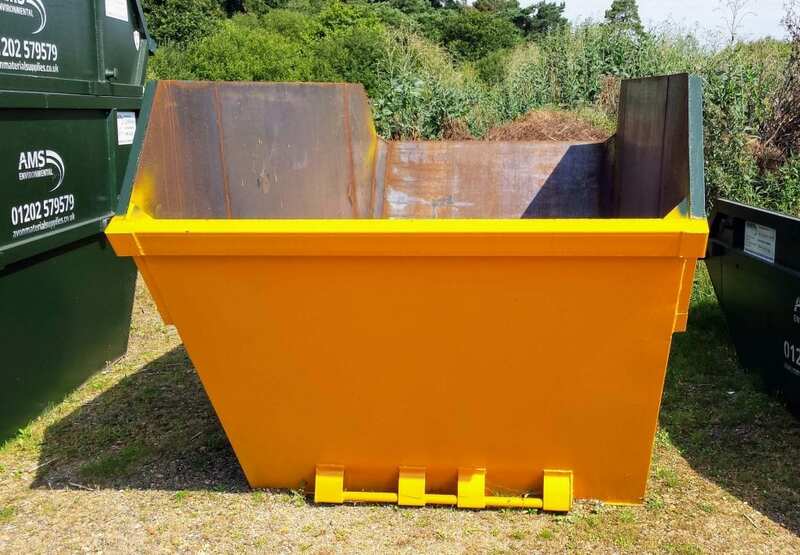 Our large 12 yard skips can be hired by contractors, businesses and members of the public on a ‘one off’ by-request basis or as part of a scheduled waste collection solution. What waste can be placed in our 12 yard skips? Please note certain waste streams are prohibited from skips, these include hazardous waste, asbestos, batteries, WEEE, florescent bulbs, chemicals, paint, tyres, medical waste, compressed gas cylinders. Also, plasterboard must be disposed of separately to mixed waste. 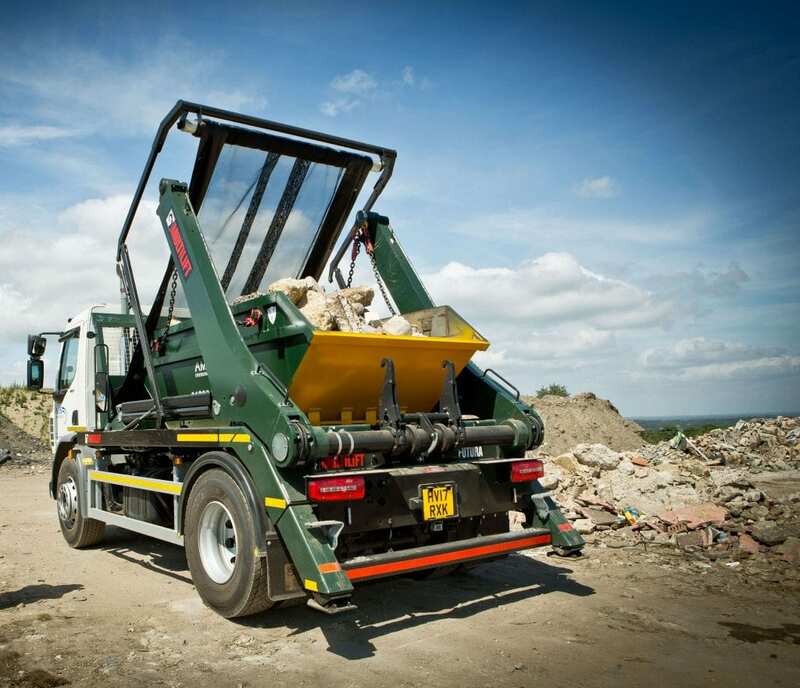 If you are concerned about what type of waste is accepted in our skips, our friendly team can offer assistance. Our standard hire duration is 2 weeks, but in certain circumstances it may be possible to extend this period. To discuss your individual needs with one of our skip hire experts please call 01202 810938. Customers who hire a 12 yard skip through AMS are given a single point of contact to help safely and legally coordinate all aspects of their skip hire. The service can include obtaining on-road permits and supplying signage, cones & lamps if and when required. Our skip hire is easy to organise, simply get in touch with a member of our team on 01202 810938 or email enquiries@avonmaterialsupplies.co.uk.